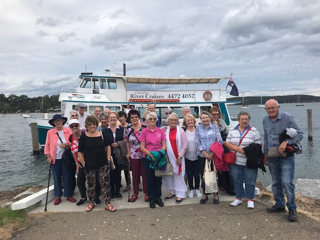 Members of the Queanbeyan Probus Club recently enjoyed a boat cruise along the Clyde River from Batemans Bay, NSW. Welcome to the Newly formed Kaleen Probus Club. 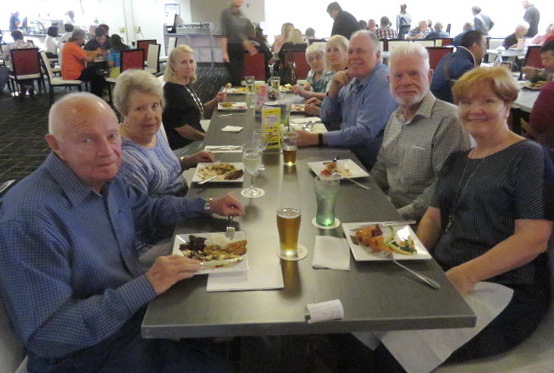 This is a photo of a recent Greenway Club lunch at The Burns Club in Kambah, in the ACT. 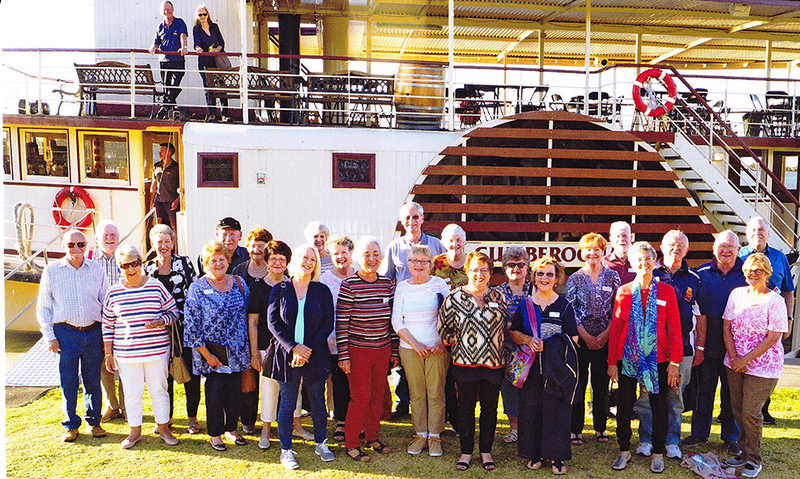 A combined away trip to Yarrawonga in Victoria for the “Linga Longa in Yarrawonga Tour” was undertaken by Conder-Lanyon and Greenway Probus Clubs from the ACT. Gold Creek Probus Club learned the secrets of salads at Rodney’s Plants Plus at Pialligo. 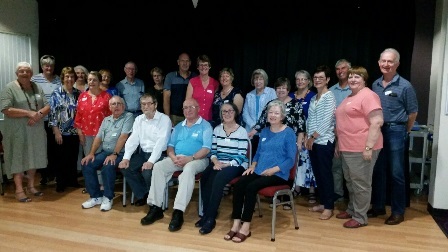 A combined away trip to Yarrawonga in Victoria was undertaken by Conder-Lanyon and Greenway Probus Clubs from the ACT. Around 30 members from the Gold Creek Probus Club learned the secrets of salads, courtesy of Lee and Fiona at Rodney’s Plants Plus at Pialligo during a December outing. 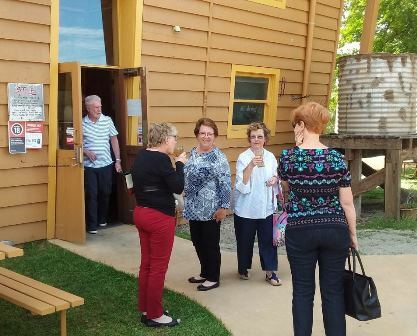 Conder Lanyon Probus Club members meet for Brunch. 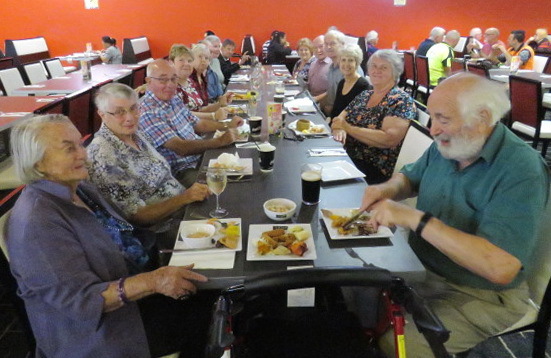 A group from the combined Conder/Lanyon Probus Clubs organised a brunch at the 5 Senses Gourmet Bar in Greenway in the ACT. The group was also joined by Greenway Club members.